Yum cha offered daily from 11am. to 3pm. 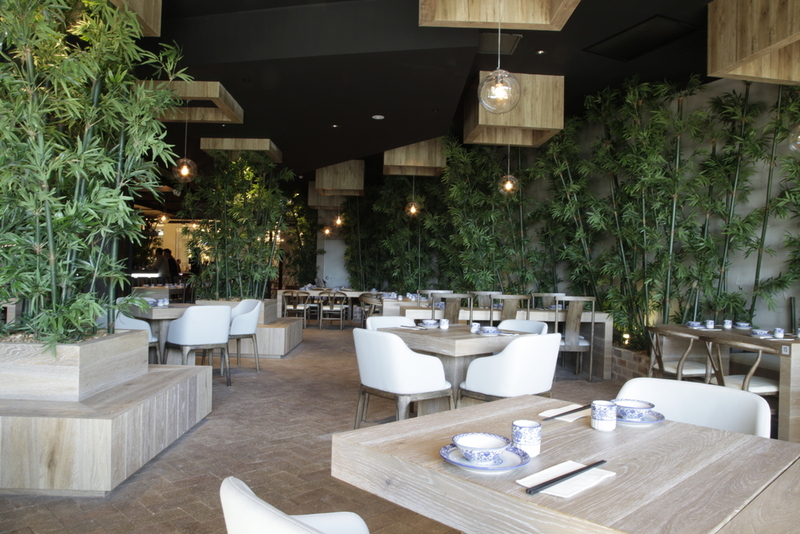 With a setting inspired by the traditional Lan Yuan bamboo gardens of southern China, Lan Yuan Restaurant is a casual yet sophisticated dining experience. Welcoming and warm, Lan Yuan is the perfect space for friends, families and corporate events. Lan Yuan is available for small group bookings to large private functions and all events in between. From delicious rice and noodles to fresh seafood, sumptuous duck, and delectable chicken dishes, Lan Yuan is made for sharing. 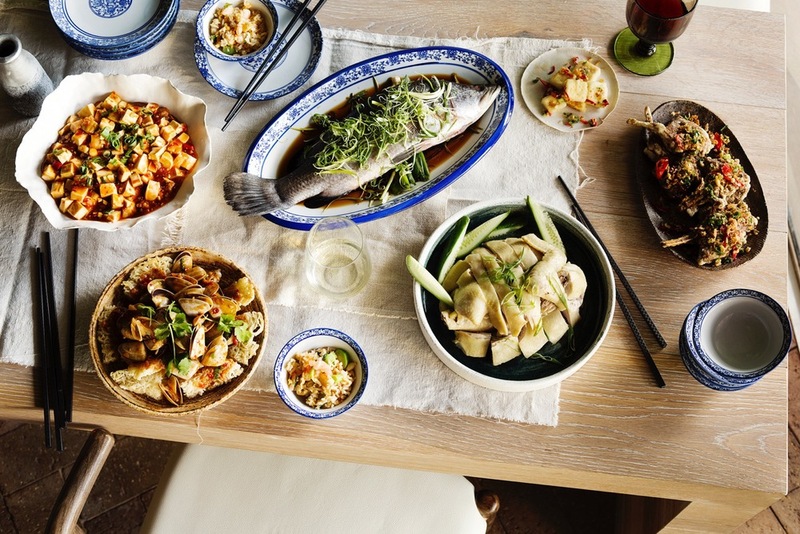 Based on authentic recipes straight from the heart of Canton, Lan Yuan uses locally sourced, fresh produce with no added MSG for a true taste of China. With an ambient atmosphere and beautiful bamboo-inspired fit out, Lan Yuan is a relaxed and casual dining space for a modern take on the traditional Cantonese restaurant. Situated on level 1 of the Piazza Dining Precinct in Top Ryde City, Lan Yuan’s spacious interior features an outdoor balcony dining area overlooking the Piazza. Seating up to 200 people, Lan Yuan's large banquet tables and smaller seating arrangements can be adapted for all dining needs.